From 1 to 14 July 2015 IMI held webinars on each topic of the IMI2 5th Call for proposals, as well as on IMI2 rules and procedures. 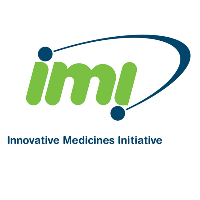 IMI 2 - Call 5 was launched on 9 July 2015. The full Call text, as well as details of how to apply, can be found on the Stage 1 page.